New Ways with Jelly Rolls by Pam and Nicky Lintott. 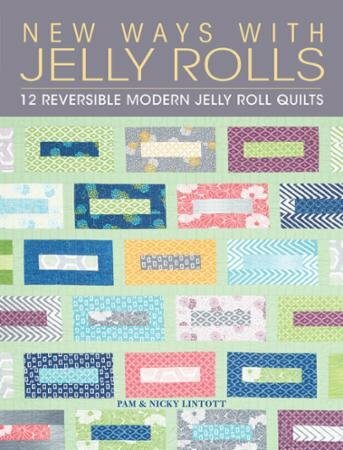 A step by step guide to making 12Reversible Modern jelly roll quilts. Paperpack, 126 pages.